The Journal of Current Issues and Research in Advertising (JCIRA) is a refereed forum where current issues and research in advertising are vetted. The best of theoretical and applied data-driven works are welcomed. Also, literature reviews and conceptual papers that suggest agendas for future advertising research, thoughtfully examine the role of advertising in society, and debate current and enduring issues in advertising are encouraged. Papers from a variety of paradigmatic perspectives are welcomed. All papers published in JCIRA go through a rigorous, double-blind, peer-reviewed process. Queries regarding the appropriateness of a topic and its fit with the scope of the journal may be sent to the editor by e-mail. The journal is published by Routledge and comes out twice per year. 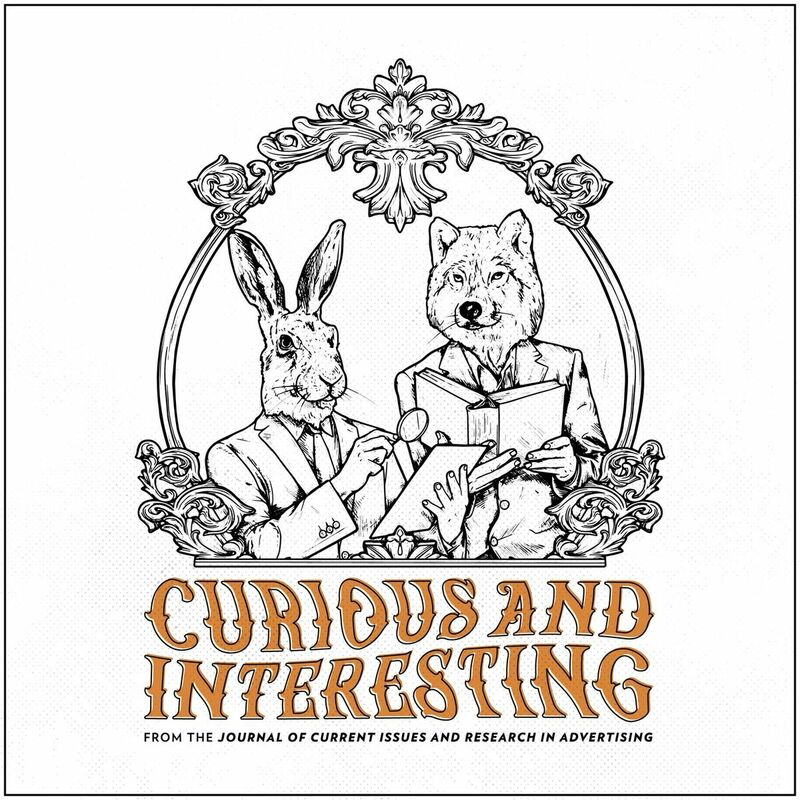 Curious and Interesting is a two-minute podcast from JCIRA about what’s new and interesting in the world of advertising research. To access the Curious and Interesting episode playlists, click here. 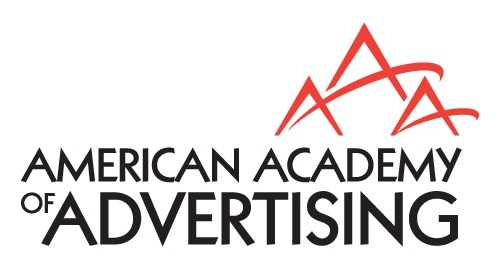 Access to the Journal of Advertising one of the many benefits available to members. To access, log in and click here.